Unrestricted use of the golf club facilities. Members of this category hold voting rights and can be elected to the Board. 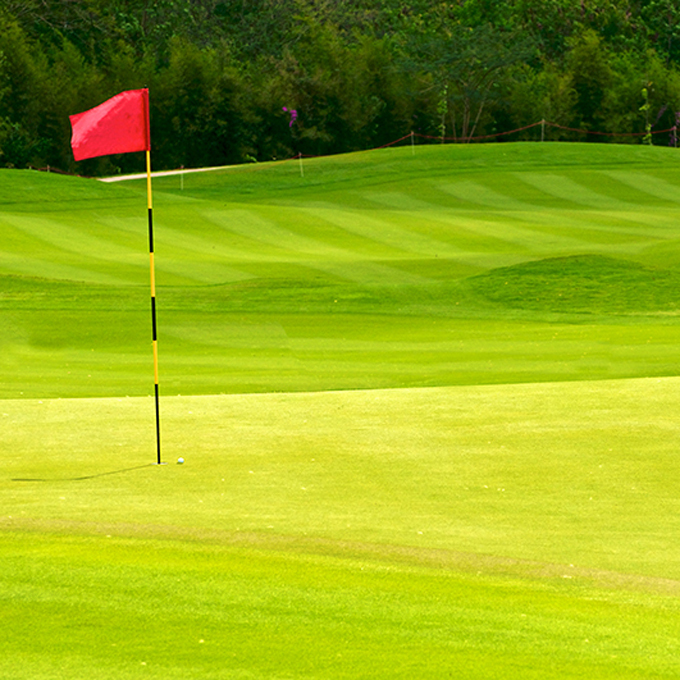 No green fees attached to this class of membership and booking of competition play is also unrestricted. Includes $250 bar and or bistro allowance. One additional Junior or Cadet membership free. Membership of this category is now currently open, but may close without notice. Junior membership – Open for ages of 14 to 17 years. Juniors are required to graduate through an organised Golf Clinic (run by the Club Professional) before being permitted to play in competitions. Social play for juniors is unrestricted. Cadet members must attend the Coaching Clinic run by the Golf professional on Saturday mornings. To play social golf on the course a Cadet Member must be accompanied by a handicap golfer who can advise on rules and etiquette during play. For more information about our Golf Membership please contact Pam on 07 5572 6088. Pay as you Golf is Australia’s leading golf membership funding company. Pay as you Golf has developed a facility that allows you to pay your annual club membership fees in instalments rather than all at once.